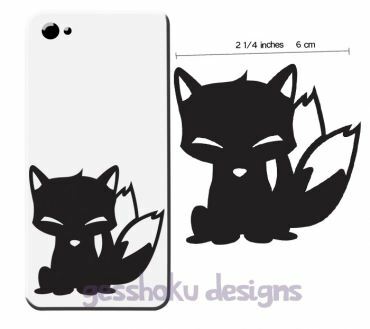 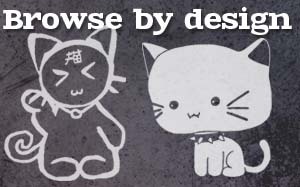 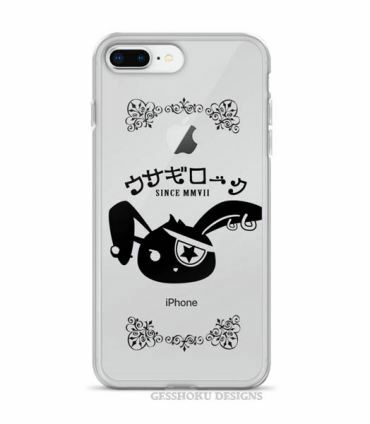 Find Gesshoku's collection of kawaii anime-inspired iPhone cases and Galaxy cases for nearly all models. 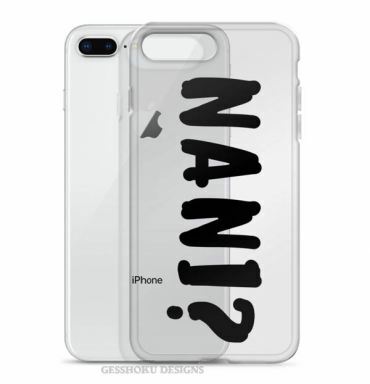 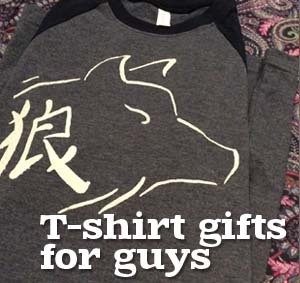 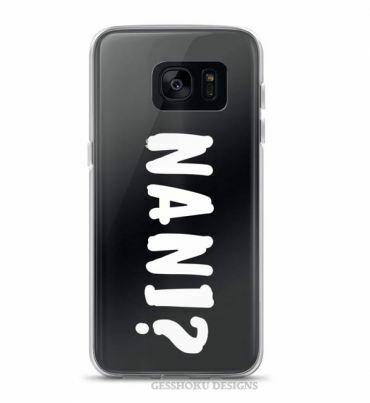 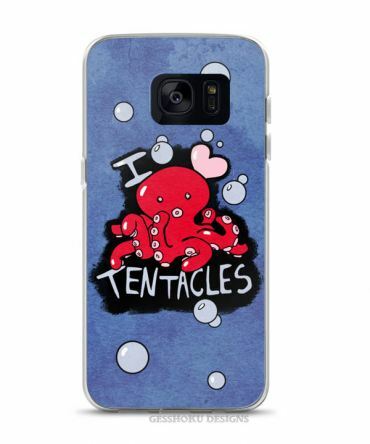 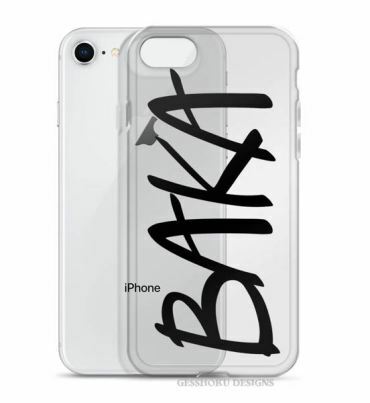 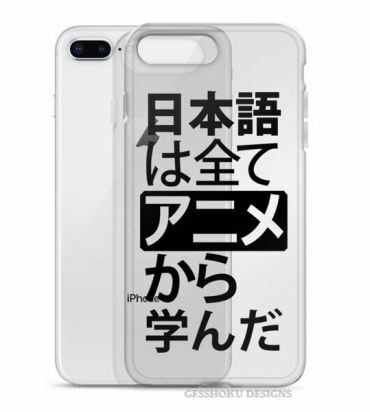 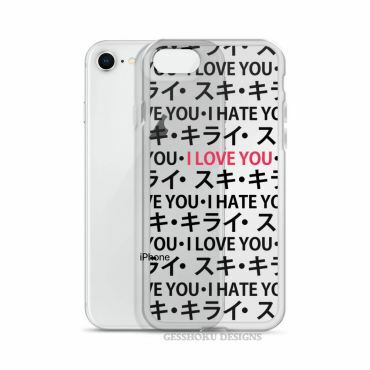 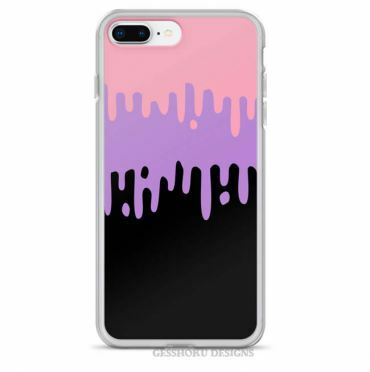 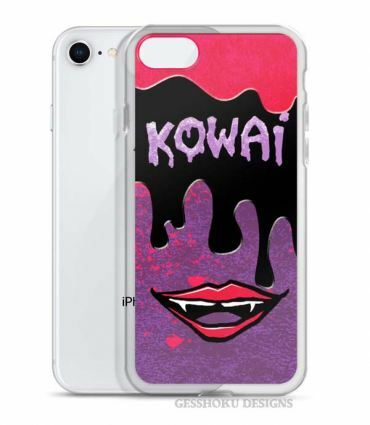 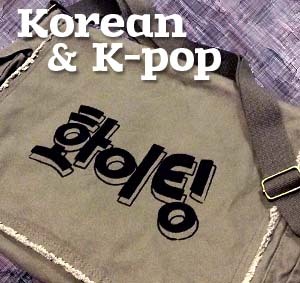 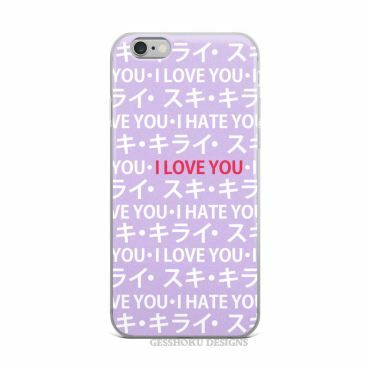 If you're looking for indie art cases or kanji iPhone covers, we've got your covered, or find some tumblr-style aesthetic phone cases to dress up your iPhone or Galaxy in modern style. 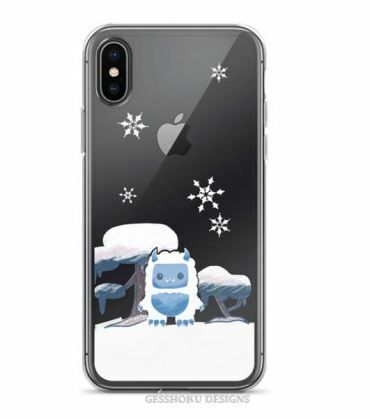 We custom-print designs for your phone for most models, from iPhone 6 up to the newest iPhone XS, Max, and XR models, and Galaxy 7 to S9 and S9+. 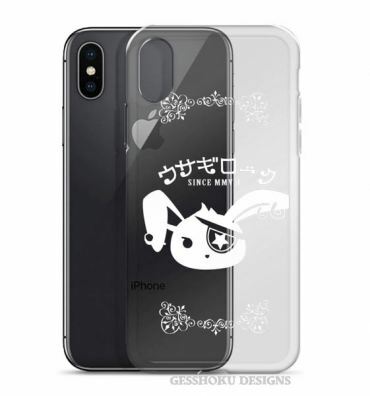 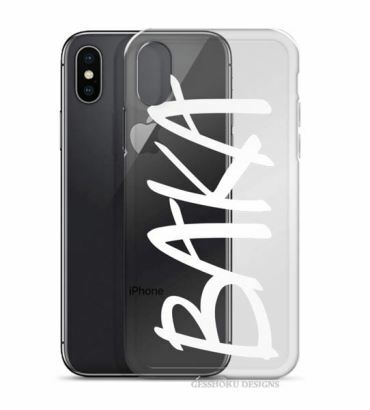 Find Gesshoku's collection of kawaii anime-inspired iPhone cases and Galaxy cases for nearly all models including the new XS and XR.